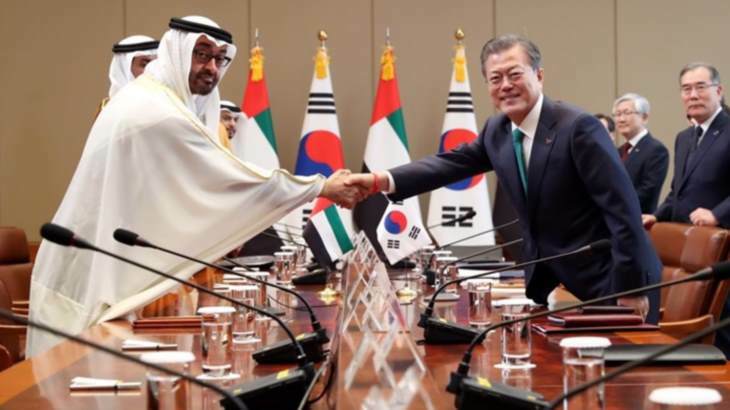 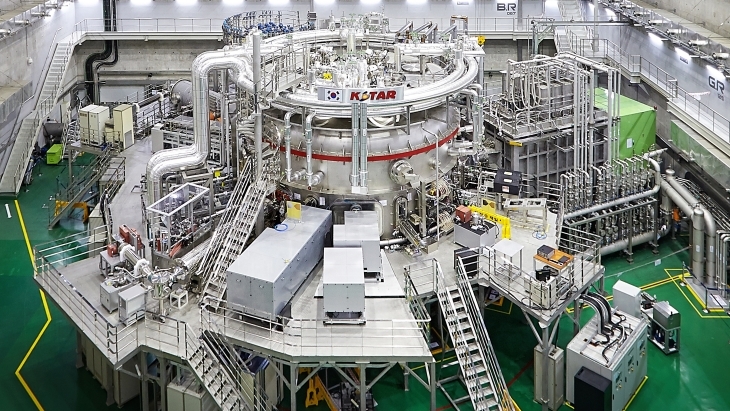 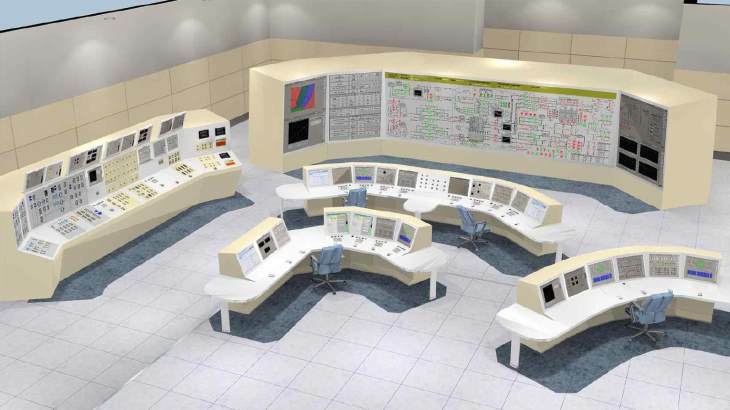 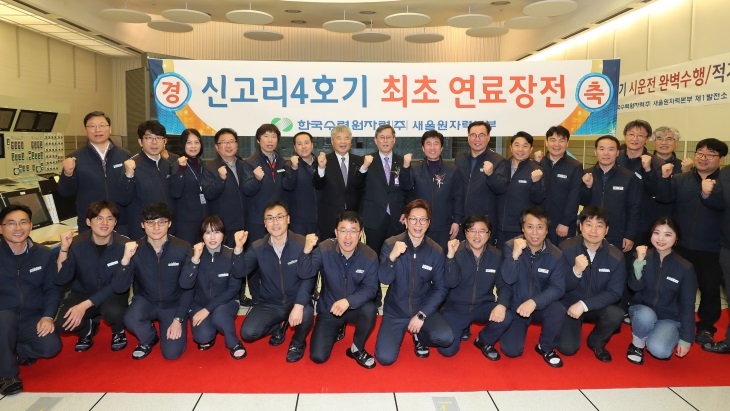 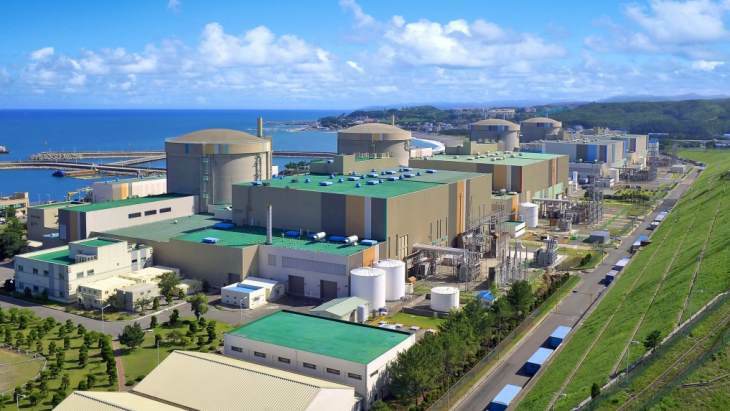 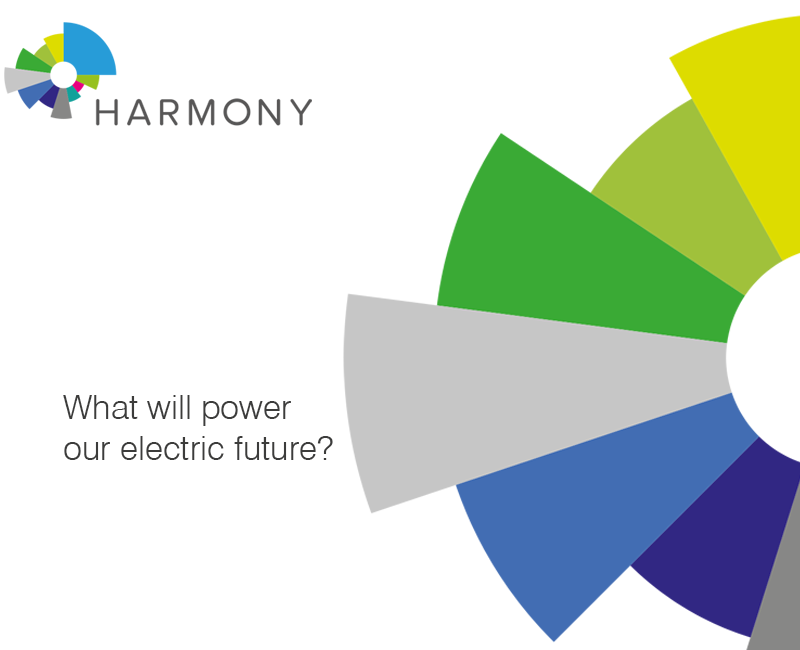 South Korea's Nuclear Safety and Security Commission today gave Korea Hydro and Nuclear Power permission to begin operation of unit 4 at the Shin Kori nuclear power plant. 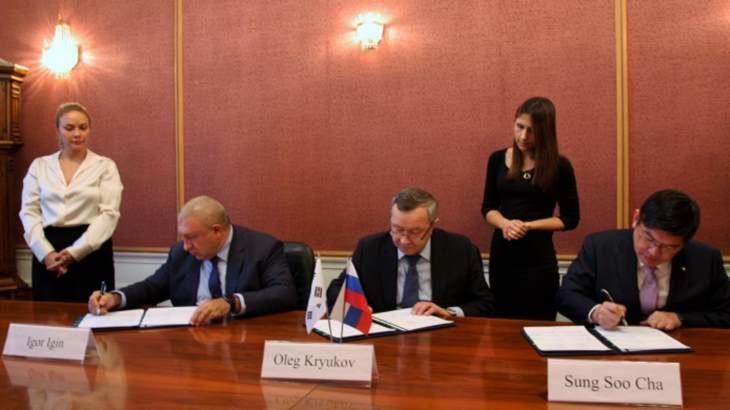 Russia’s National Operator for Radioactive Waste Management, Russian state nuclear corporation Rosatom and the Korea Radioactive Waste Agency today signed an agreement to cooperate in radioactive waste management. 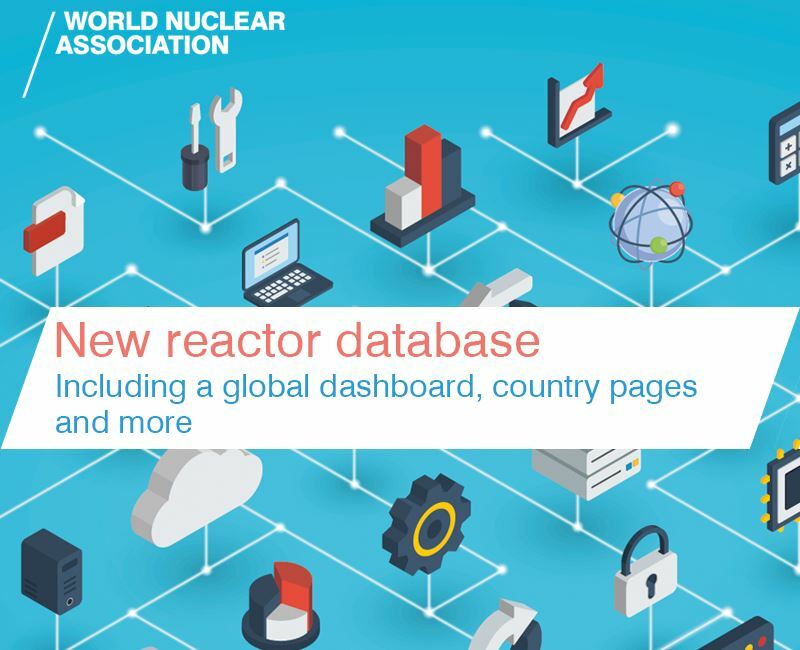 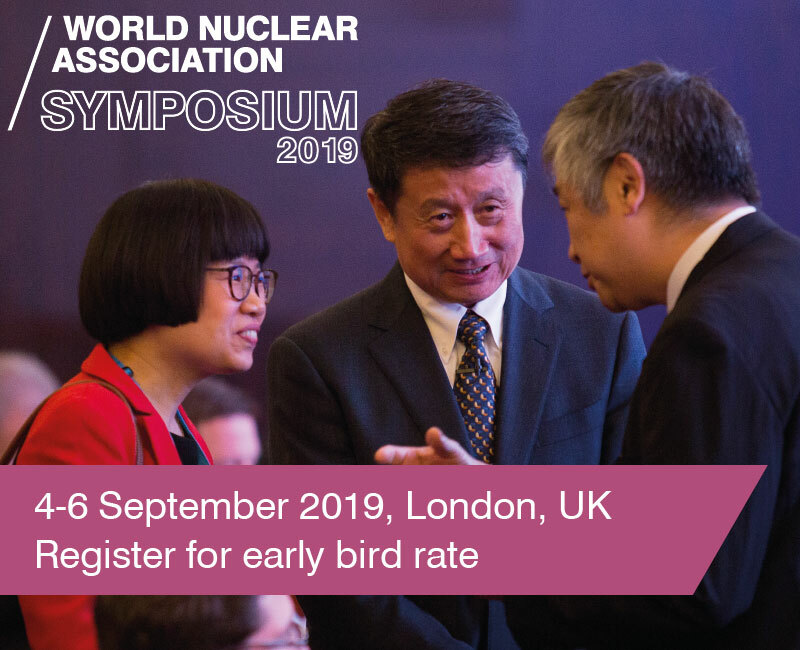 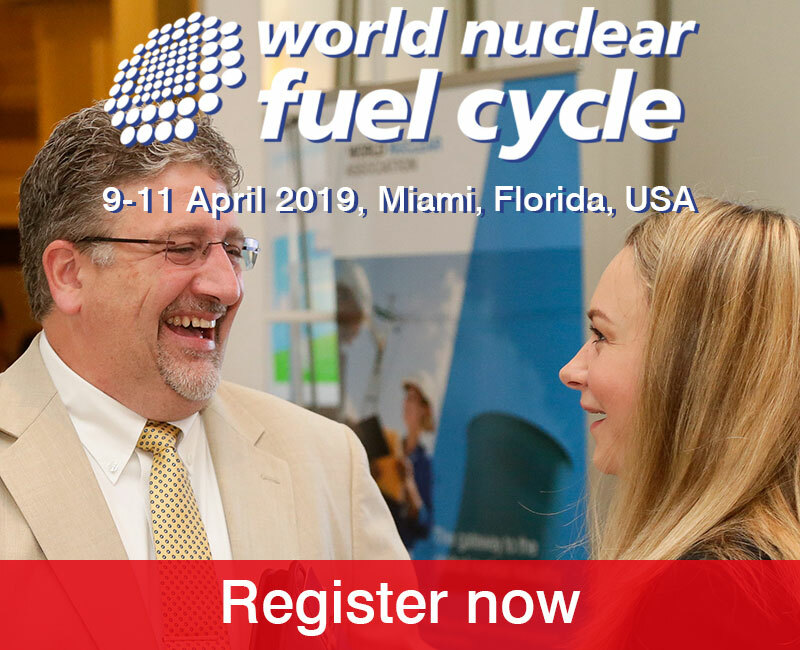 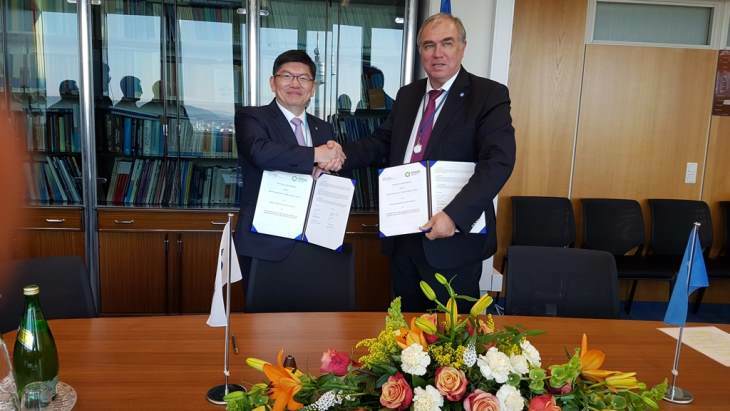 CORRECTED - Russian nuclear fuel cycle company Tenex and the Korean Atomic Energy Research Institute (KAERI) have discussed cooperation on research and development in decommissioning and radioactive waste management technologies. 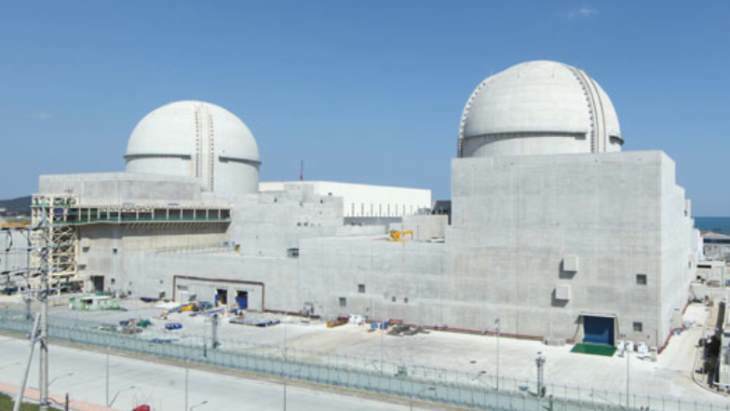 The Korea Radioactive Waste Agency has agreed to extend its existing cooperation and practical arrangements with the International Atomic Energy Agency.